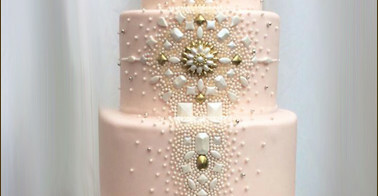 Naked cakes are so hot right now! 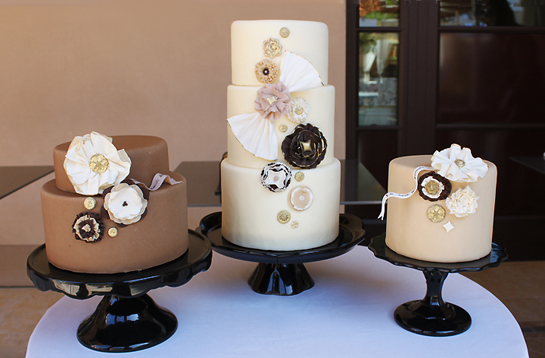 We’re being asked right and left to do little ones, tall ones, cake trios of different flavors, and..
Hello all! I belong to a few different cake organizations and one is a great discussion group on Facebook. It’s a fantastic place for us.. When Steph and Gary first entered our tasting space, I knew they were going to be amazing to work with. Open, playful, fun, lovers of..